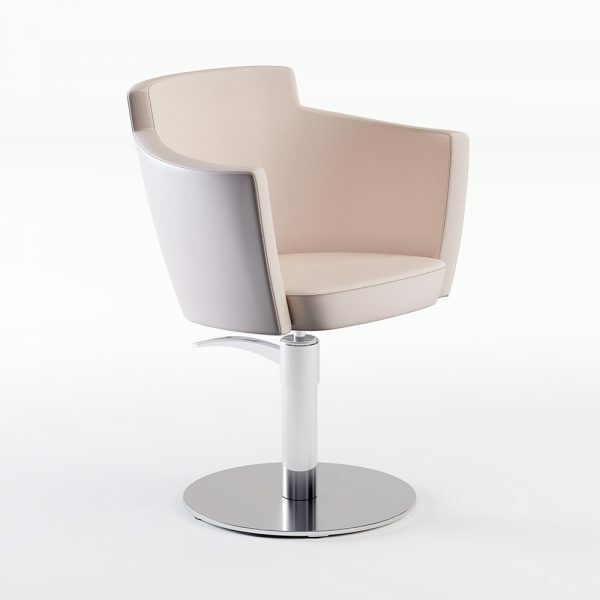 Design chair, created by Julie GAILLARD, a design featuring neoclassical lines blending harmoniously with modern geometrical shapes. Structure made of steel, beech plywood seat clad in Bultex foam. 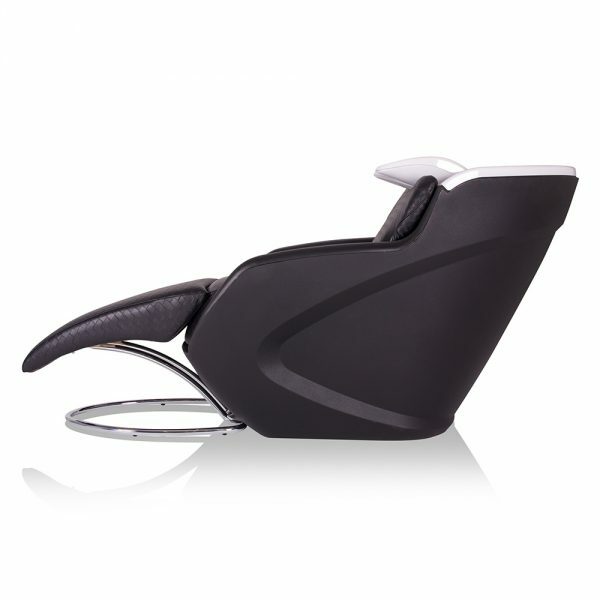 Steel epoxy seat structure black / white / gold / powdery pink. 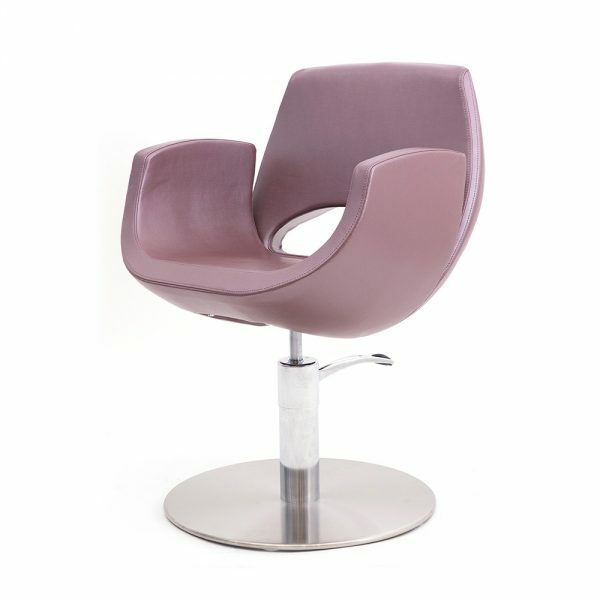 MADEMOISELLE, the eponymous styling chair of the collection, design by Nathalie HACKER. Harmonious lines of refined elegance, sleek shapes of a cosy space which will highlight the visual identity of your bespoke salon decoration. 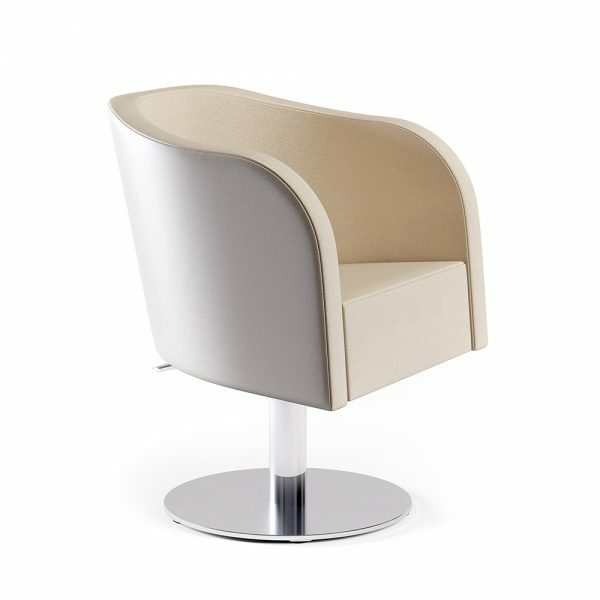 Injected foam chair, simple topstitching, matching shades or contrast stitching. 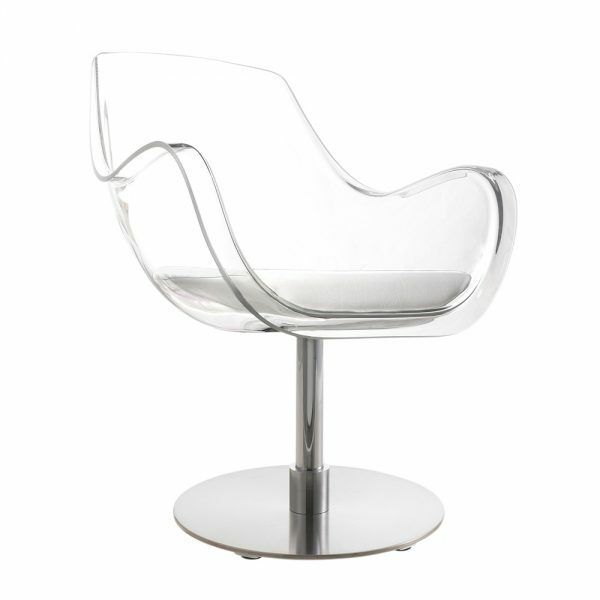 Plexiglas styling chair with cosy and light design. Bultex foam cushion, Simple topstiching, matching shades or contrast stitching, removable cover by upholsterer. 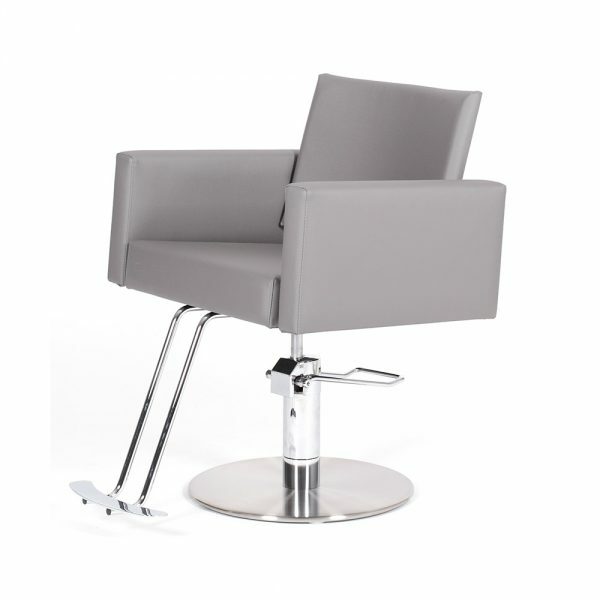 Styling chair especially adapted to large salon spaces. Marked curves from backrest to armrests injected foam seat and backrest, simple topstitching, matching tones or contrast stitching. Removable cover by upholsterer. 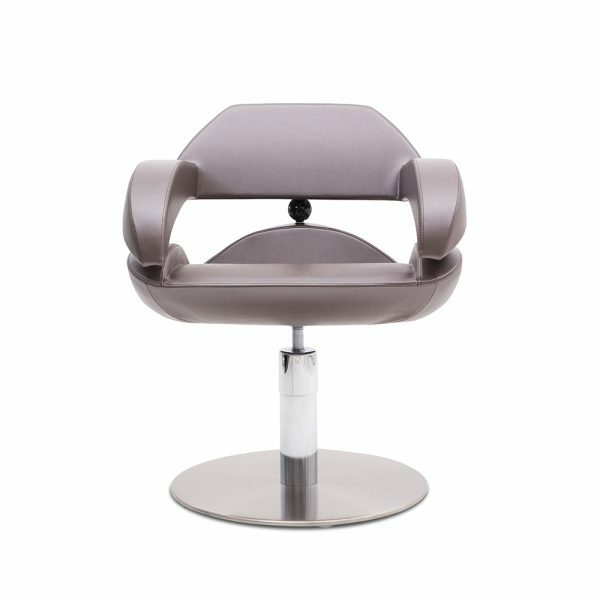 styling chair, from sleek design to comfort. Plexiglas seat. Bultex foam cushion, Simple topstiching, matching shades or contrast stitching. Removable cover by upholsterer. 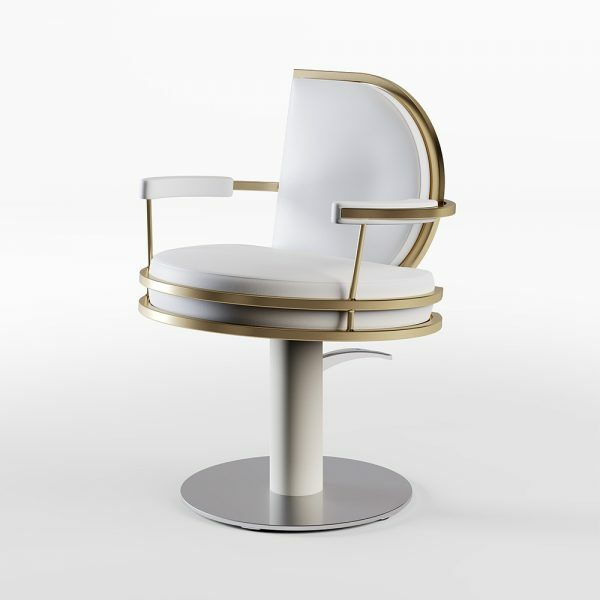 Styling chair. Beech plywood seat and backrest clad in Bultex foam. Simple topstiching, matching shades or contrast stitching. Removable cover by upholsterer. Chrome-plated cast aluminum armrests. 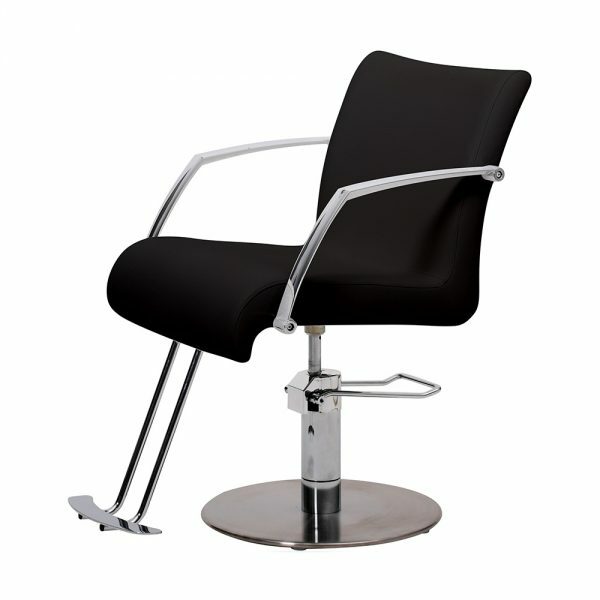 Styling chair with curved backrest, comfortable seat with contemporary design. 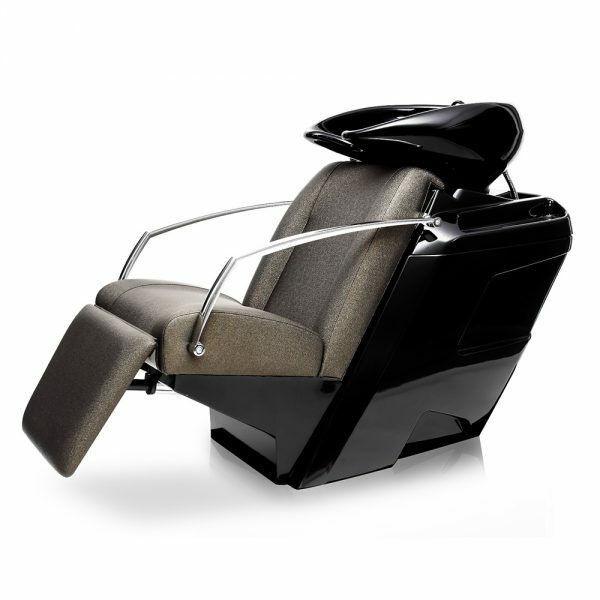 Space between seat/backrest/armrests for easy loose hair disposal. Beech plywood seat and armrests clad with Bultexfoam. Simple topstiching, matching shades or contrast stitching, removable cover by upholsterer. A wide range of fabrics is available. 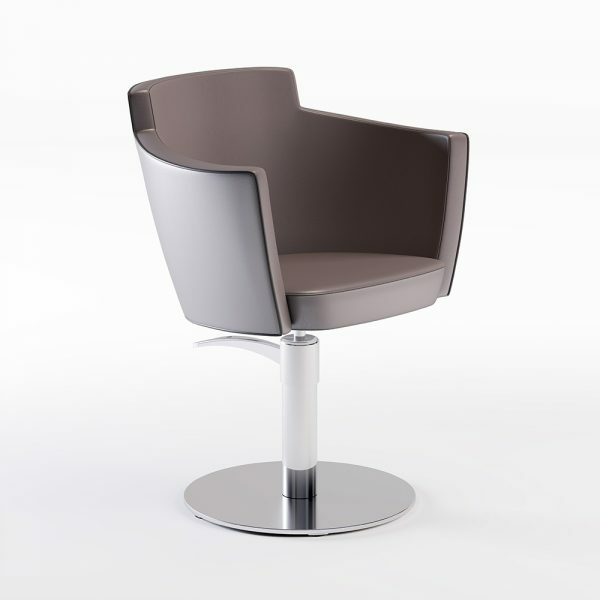 Reclinable chair, structured design of the comfortable Cubic chair. Simple topstitching, matching shades stitching. 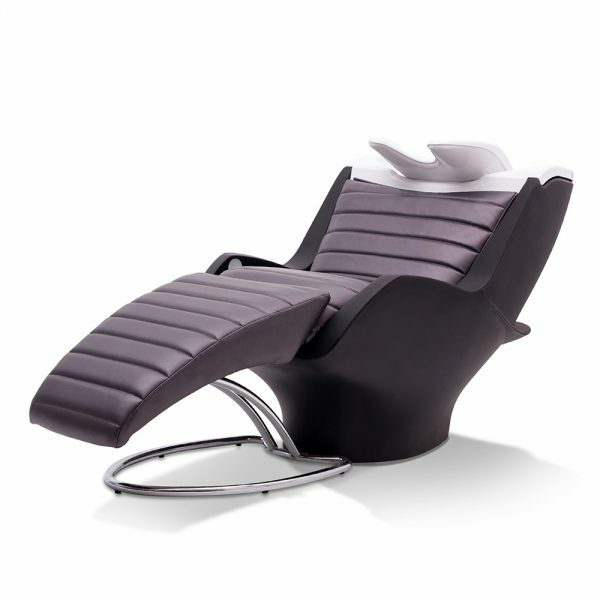 Removable cover by upholsterer Manually reclinable and adjustable backrest. Covered armrests. Futuristic and slender sphere, foam structure. 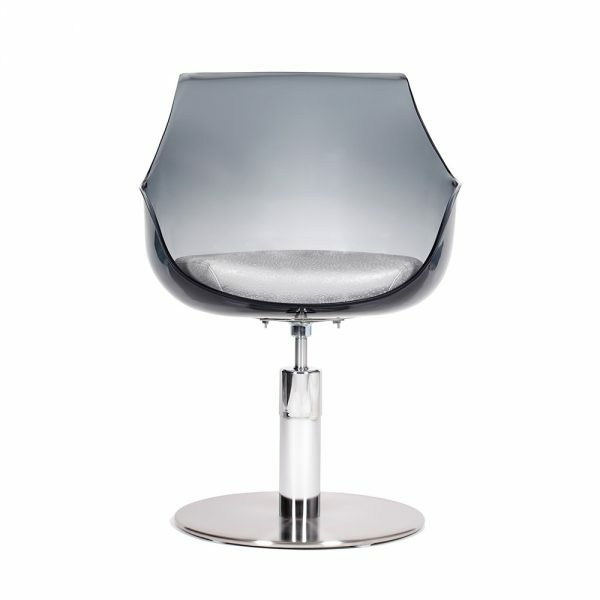 Exceptional styling chair, foam structure, Murano glass sphere available in black. A design featuring neoclassical lines blending harmoniously with modern geometrical shapes. Rear casing made of black or white epoxy, deep white ceramic titling bowl, fitted with MC3 mixer tap. Steel structure, fixed seat and backseat. Seat steel structure colors epoxy black/white/gold/powdery pink. 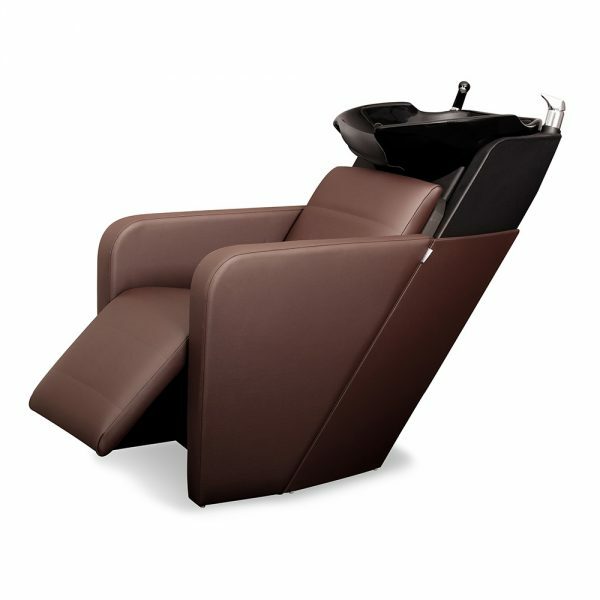 backwash unit with comfort bucket seat. Fixed seat, chrome-plated armrests. Available in 3 versions – Galvanized frame. Black or grey plastic laminate casing White deep ceramic tilting bowl. MC3 mixer tap. 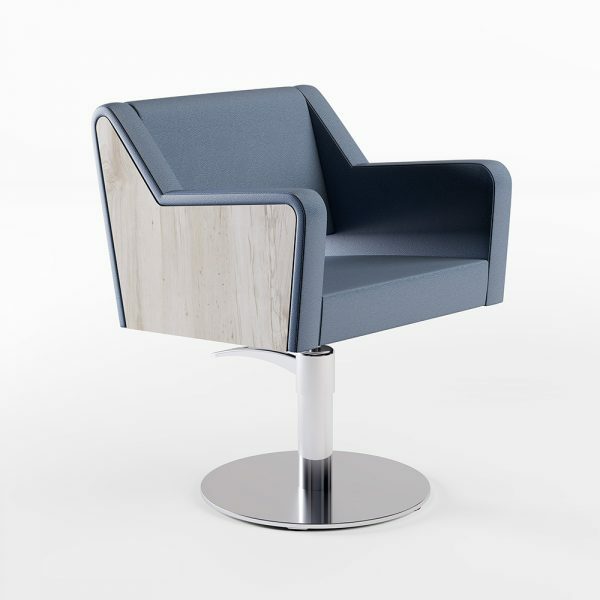 Beech plywood seat structure clad in Bultex foam, simple topstitching, matching shades or contrast stitching, Removable cover by upholster. Fire retardant wood foam and fabric. Scalable design with removable cushion for the lumbar region comfort, Comfortable seat with horizontal topstitching. 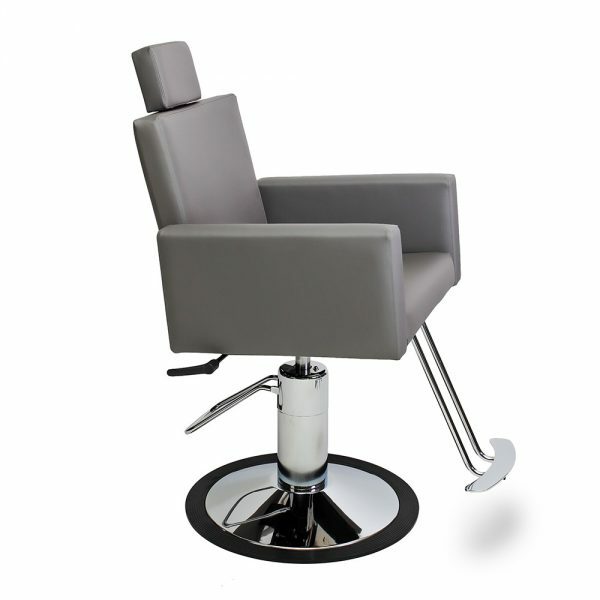 Round-shape station which is a real added-value for your clients and salon. 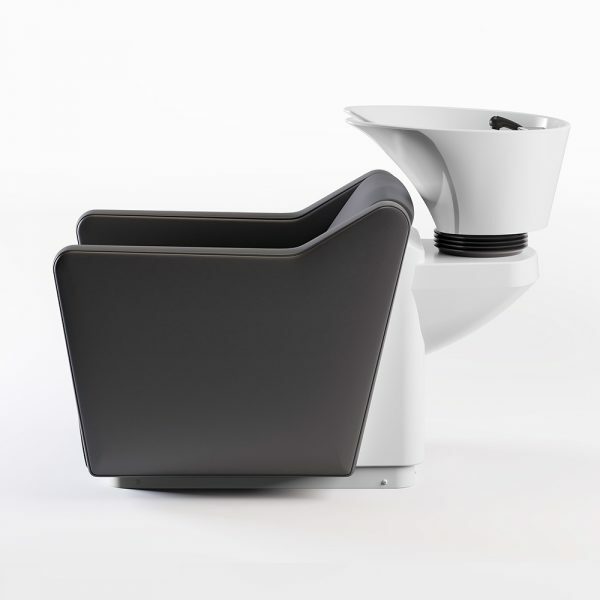 Electric white ceramic bowl, vertical adjustment through back-lit navigator, concave bowl for best position of the back, black rotomoulding, fully recyclable, oblique shape, electric to prevent musculo-skeletal disorders. Electric legrest to enhance the client’s comfort. 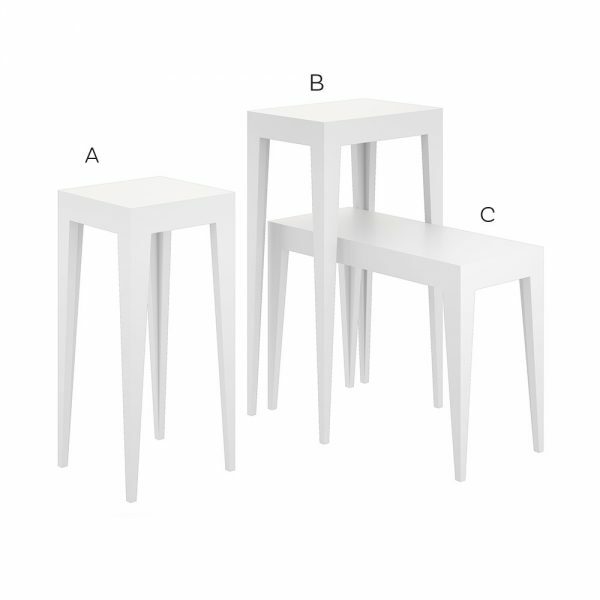 Polyethylene structure available in back, white or cappuccino. 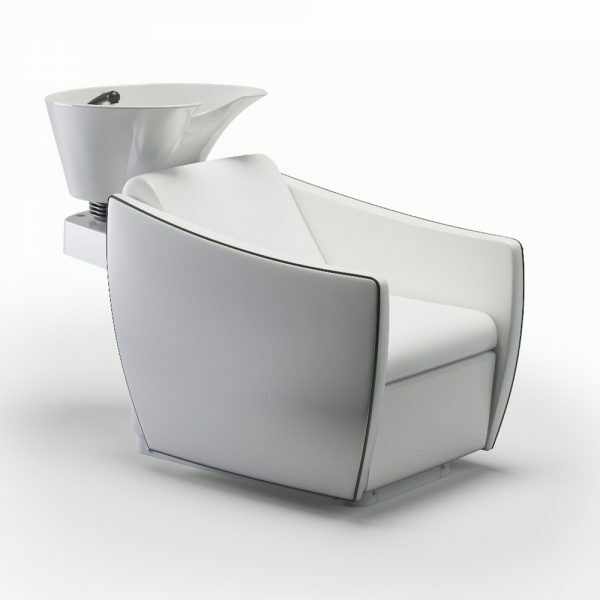 Innovative system in white PS with adjustable manual headrest, for exeptionnal comfort. Options: Aquastop, Vacuum breaker and removable legrest. 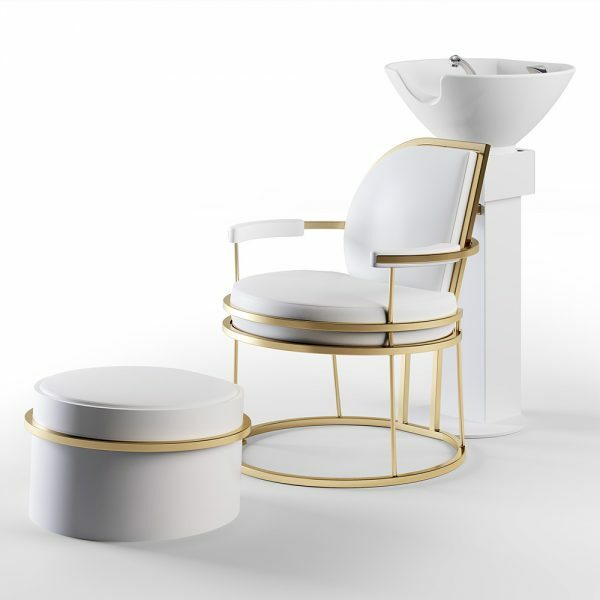 Display tables for hair care products, design by Julie GAILLARD, originality of the outstanding metal lines matching with the whole WATSON collection. Seamlessly integrating in any space of the salon, window, next to reception desk, in the center of the salon, against a wall etc… The place will depend on the setting you want to create. Colors of steel structure epoxy black/White/gold/powdery pink. Stands to be laid directly on the floor. A display stand can withstand a weight between: 2 and 10 kg. Retail display tables made of black or white lacquered wood, design by Nathalie HACKER. Mademoiselle retail display tables have been created to highlight retail products harmoniously. 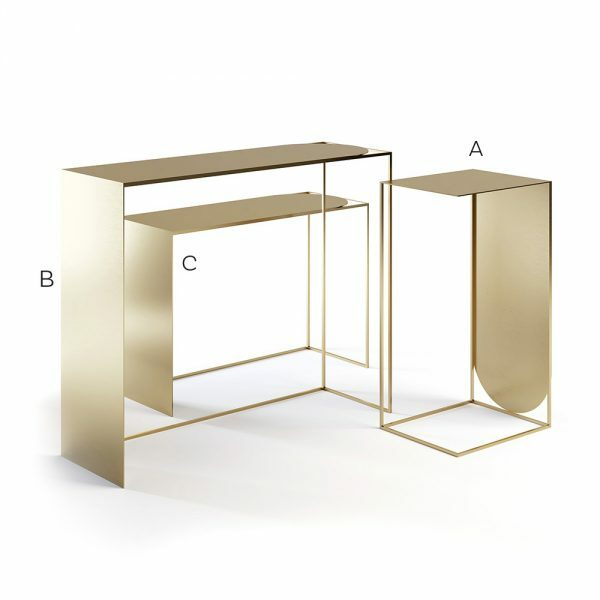 Three sizes of retail display tables to outline and embellish your salon decoration. In order to offer our customers a complete and professional portfolio, we collaborate with well-known partners. With 4 decades of experience in hair salon equipment, the french company Cindarella is one of the market leaders in the industry. In partnership with Cindarella, we offer a top selection of hair salon products for our clients. 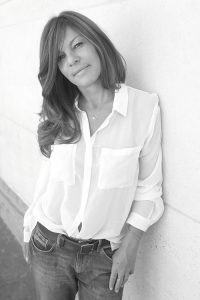 After receiving a Master of Arts and doing a stint as an advertising designer, Julie Gaillard forged her own unusual path by attending the Boulle School of Design. 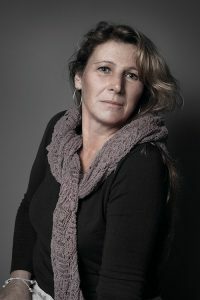 Julie infuses her soul and spirit into the noble materials she uses to artfully explore detail by diversion through humor and poetry, as well as a deep respect for the environment. WHAT WE HAVE IN COMMON Love for «Made In France» quality. Julie Gaillard created for Cindarella WATSON the collection. Art director, passionate about materials, color, and light. Nathalie Hacker craves objects and the emotions they convey. WHAT WE HAVE IN COMMON: Stunning materials and a profound passion for expertise and craftsmanship. The MADEMOISELLE Collection, by Nathalie Hacker created for Cindarella. graphic arts. He is always on the lookout for new materials and technologies: a style of design that combines traditional materials with technology. architecture. 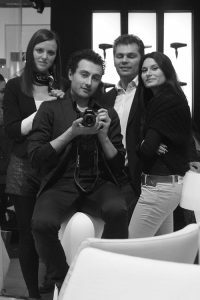 Matteo Nerroni designed in collaboration with Cindarella designers the PHILOSOPHY collection.